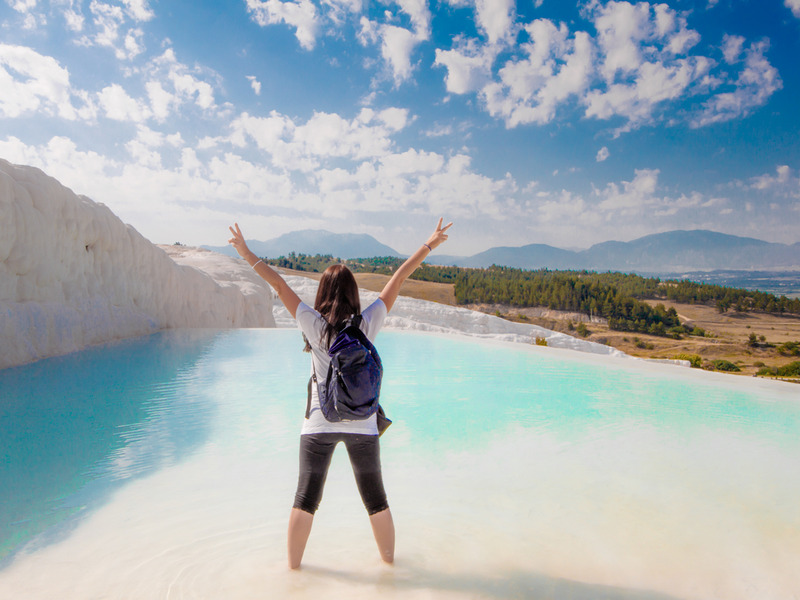 Courtesy of Clelia MattanaClelia Mattana in Pamukkale, Turkey. After travelling to over 40 countries, Mattana found that the best part about travelling isn’t the destination. It’s the effect her travels have had on her personally. She’s found that meeting people on the road and working with other travellers has helped her become more relaxed and open towards people. You can follow her adventures on her blog, Keep Calm and Travel, and her Instagram.